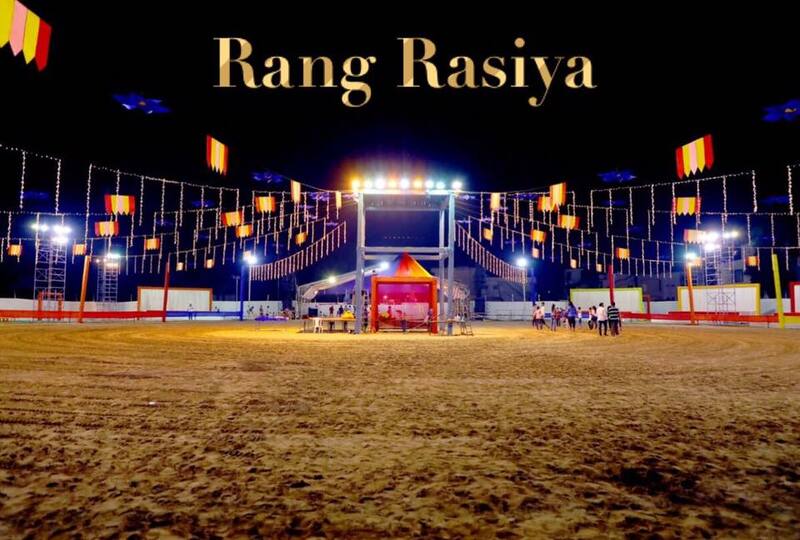 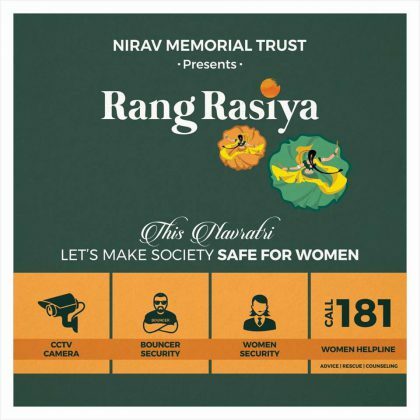 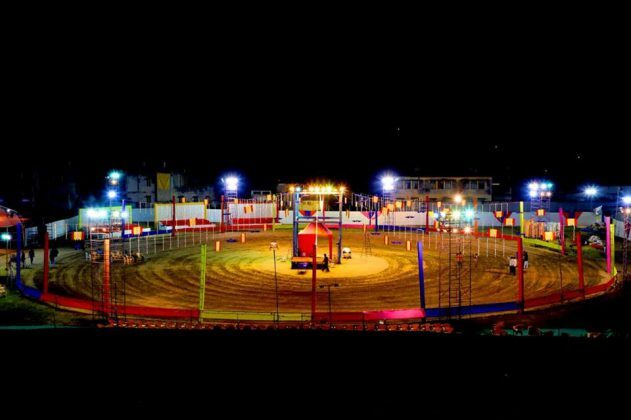 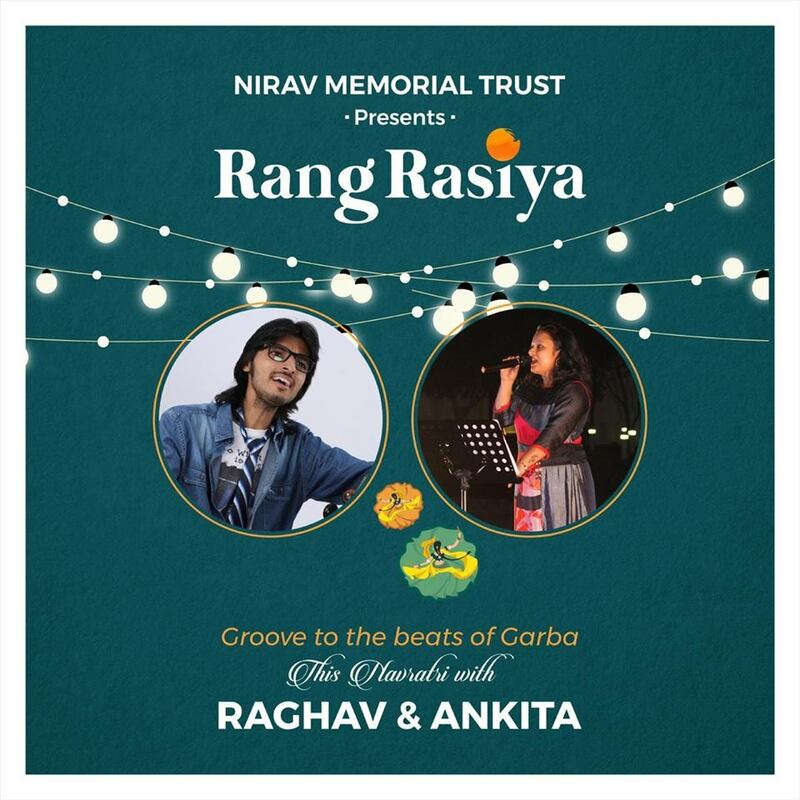 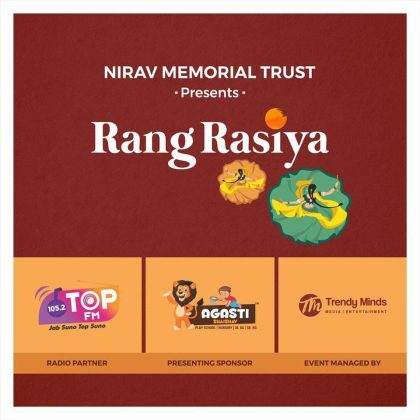 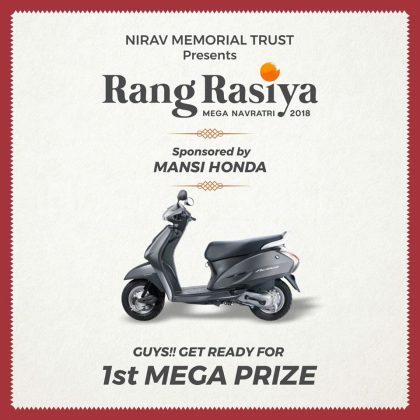 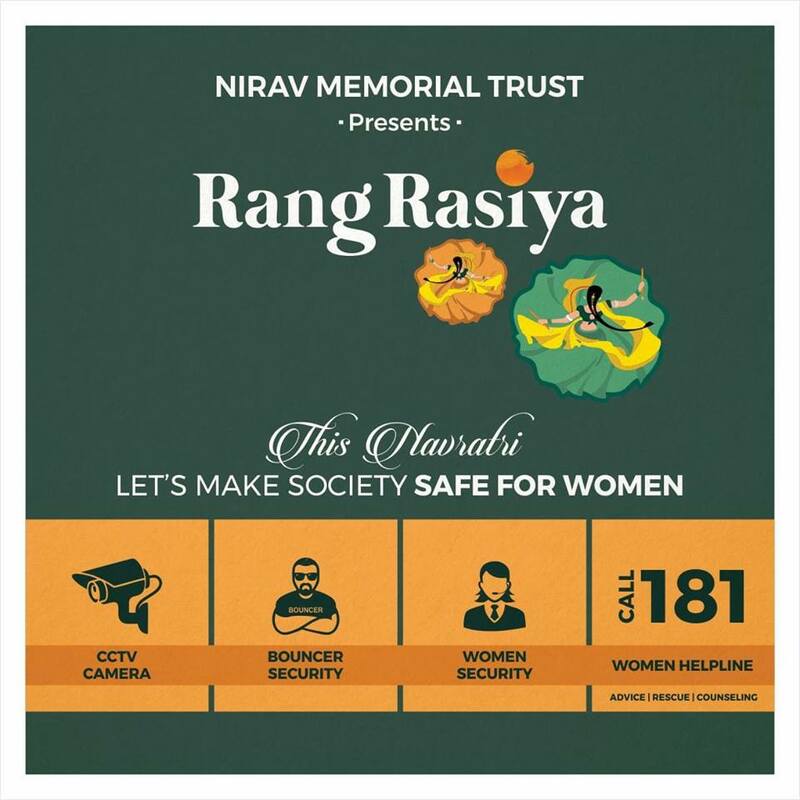 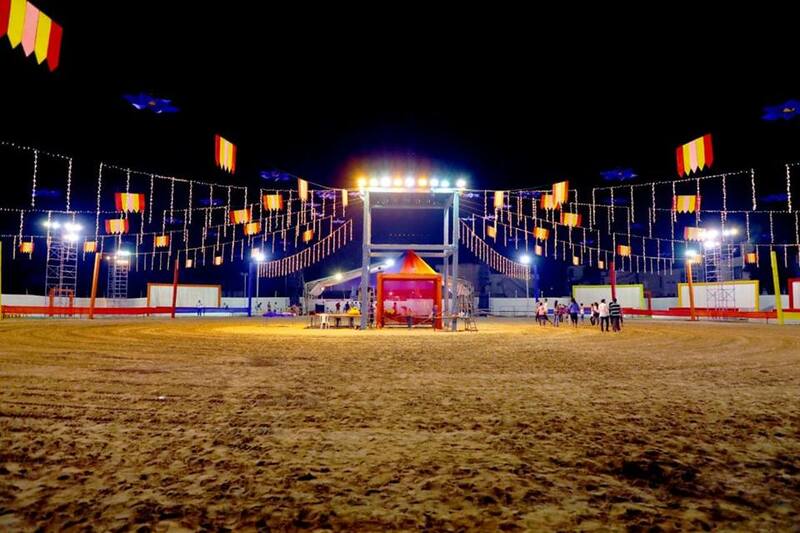 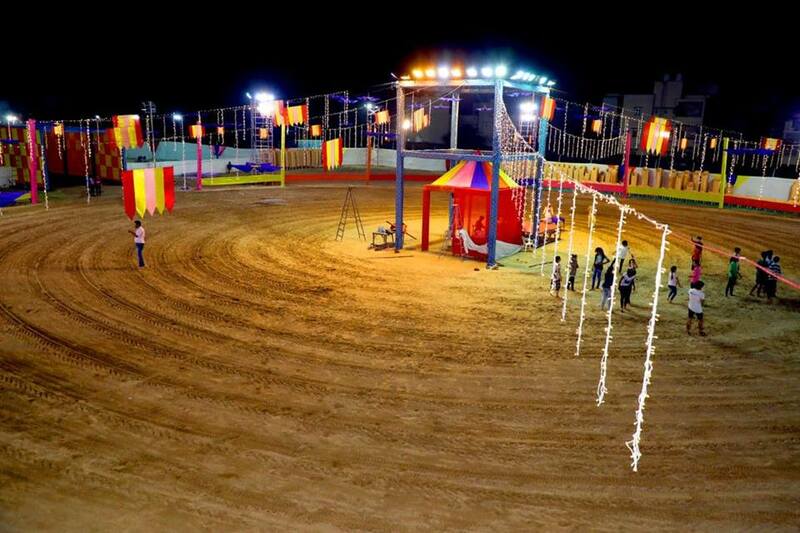 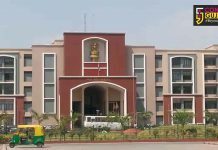 Nirav Memorial trust presents Rang Rasiya a navratri mahotsav spreading the message of women safety. 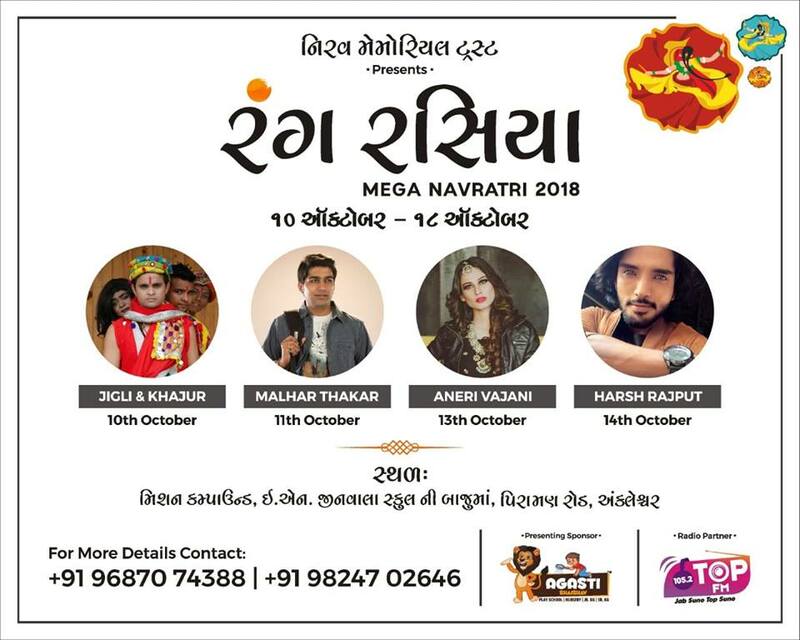 From 10th to 18th October watch the stars Jigli and Khajur, Malhar Thakkar, Aneri Vajani, Harsh Rajput will set the tempo with their presence at the venue. 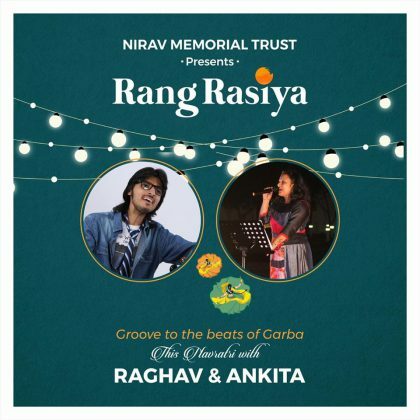 Get ready to groove on the beats of Raghav and Ankita.